i-Tero Means No More Messy Impressions! We are always looking for ways to improve your orthodontic treatment, and our i-Tero machine does just that. The i-Tero allows us to scan your mouth and make a digital model of your teeth! Digital models are seven times more accurate than any impression technique, meaning your orthodontic appliance, whether it is Invisalign, an expander, or retainer, fits that much better. And the better the fit, the better the treatment and final result will be! No impressions! Anyone with a gag reflex knows what we’re talking about. Digital models can be stored and used again if additional appliances are needed or your retainer is lost. Digital models can be transferred to Invisalign or a lab right after they are made, which makes for a quicker turnaround time and an earlier treatment start date. 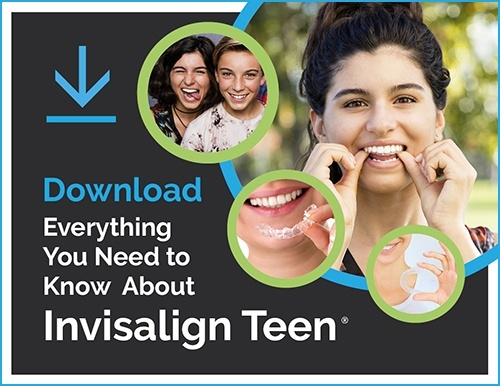 The i-Tero also allows us to run a simulation for Invisalign or Invisalign Teen, so you can get a glimpse of what your teeth will look like when your treatment is complete.